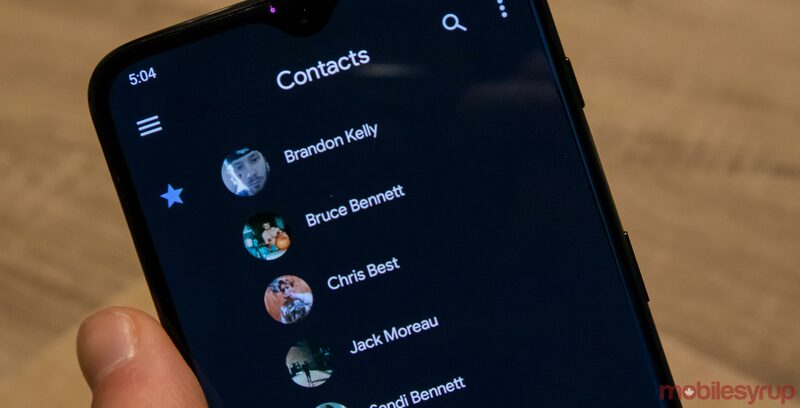 Google has been slowly rolling out dark themes for its apps since the summer 2018 launch of its new Material Design guidelines at Google I/O, and now the Google Contacts app is getting a dark theme as well. Contacts was also one of the first apps to get Google’s new version of material design. The update is part of Contacts version 3.2. Users who want want to force the update can download the APK, though they should make sure to restart the app once they’ve downloaded the AKP to initiate the change. 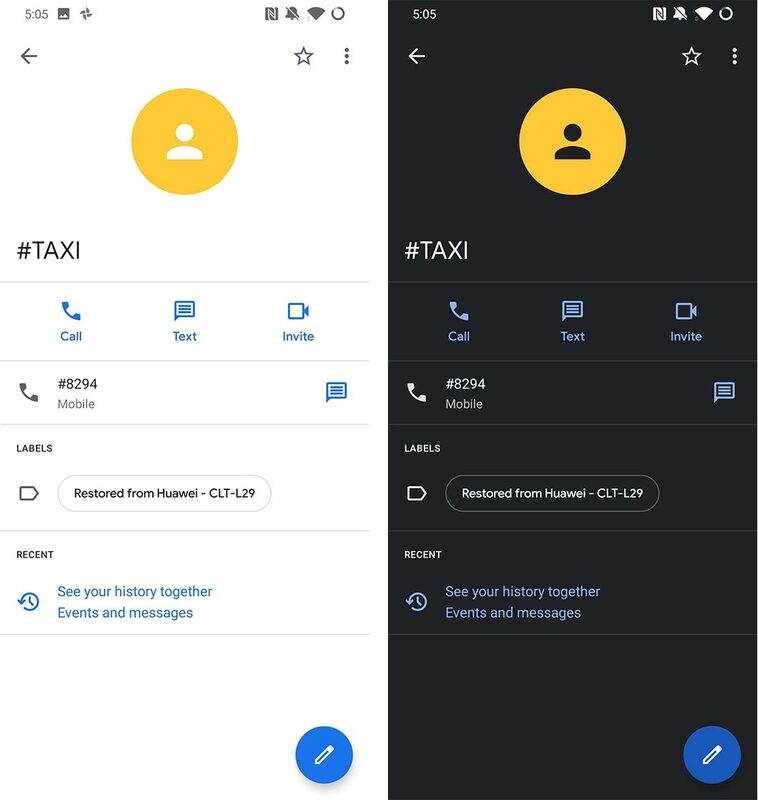 For Google Pixel devices that are running Android 9 Pie, the Contacts app automatically switches from light to dark mode if the developer setting ‘Set Night Mode’ is configured to automatic, according to 9to5Google. Overall, the app’s dark theme is the same blue-ish grey that’s graced the rest of Google’s updated apps. We also now know that dark mode is supposed to considerably help battery life on Android devices, so it’s exciting to see it roll out to the Mountain View search giant’s core apps portfolio.